Tap + Table Mezzanine — Trophy Brewing Co. The Mezzanine is a semi-private event space within the Trophy Tap + Table restaurant, perfect for groups of up to 50 guests. 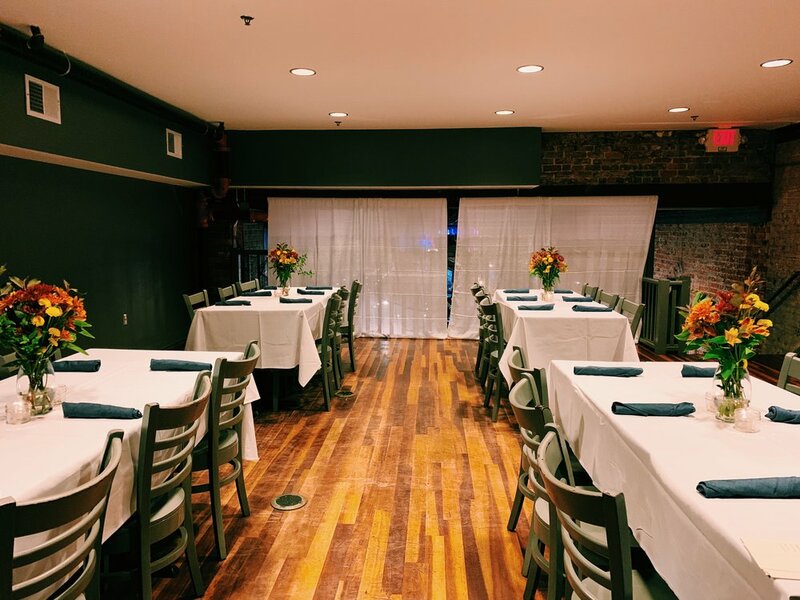 Located in a open loft space looking over the main restaurant, this event space is ideal for networking events, birthday parties, baby showers, and practically any event that calls for great food and great Trophy beer. 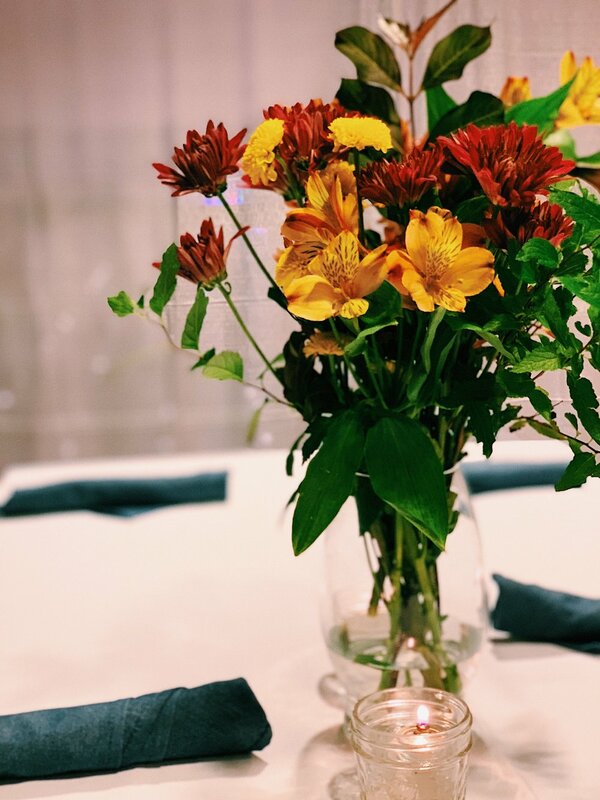 Through the direction of our Executive Chef of Trophy Tap + Table, Brian Jenzer, we're able to execute the perfect menu for your event. We're always happy to make custom menus for any special occasion, or offer a variety of items from our Catering Menu.